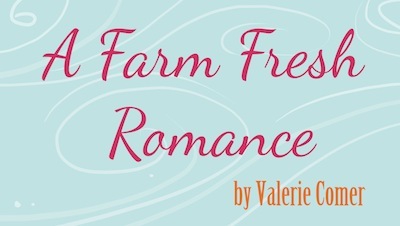 A FARM FRESH ROMANCE. 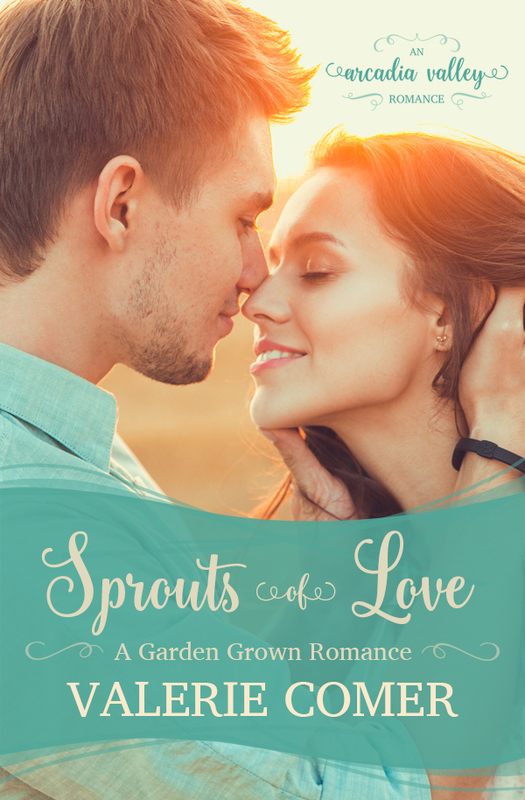 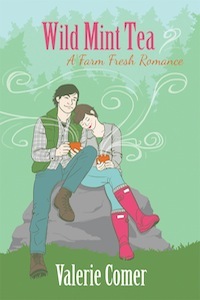 This unique rural romance series follows the adventures, romantic and otherwise, of three college graduates and their friends who move onto a reclaimed farm where they plan to take the rural area by storm with their sustainable lifestyle and focus on local foods. 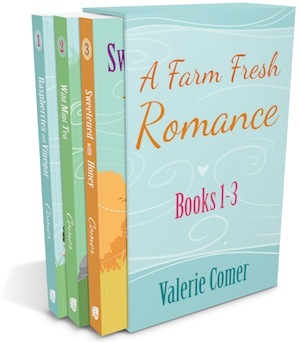 All books available in e-book (Kindle, Kobo, Nook, iBooks), paperback, and audio. 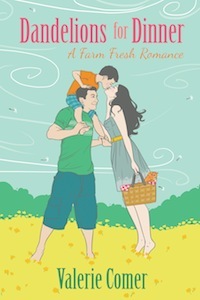 Three friends. 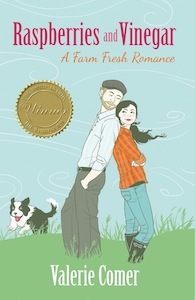 One reclaimed farm. 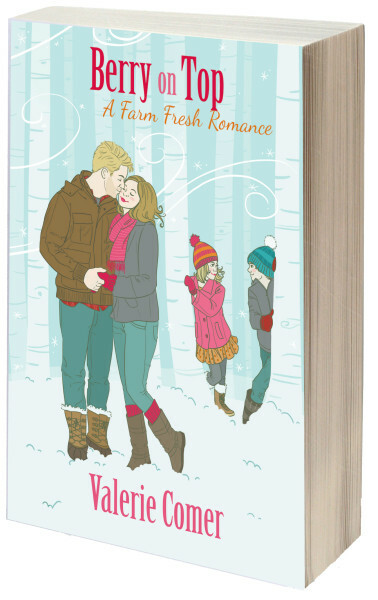 No romantic prospects. 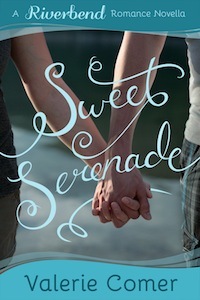 Or are there? 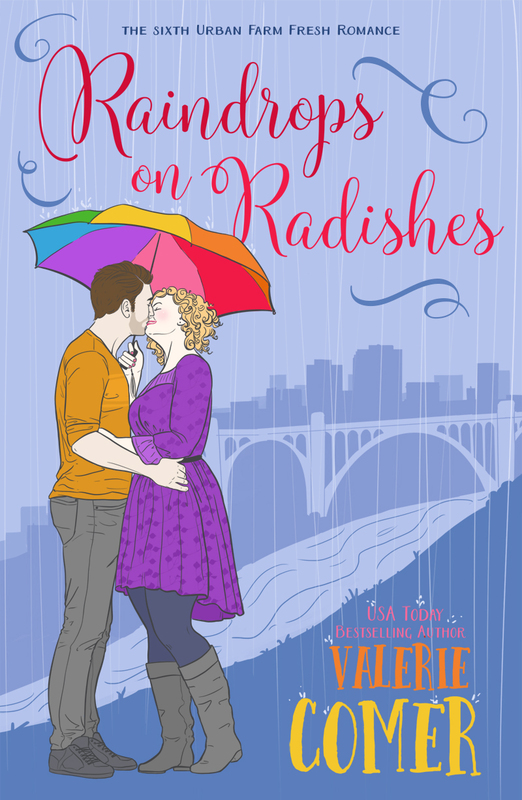 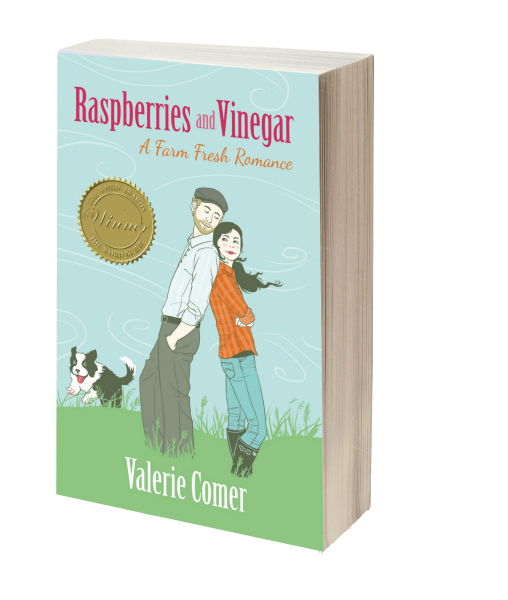 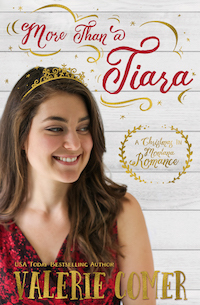 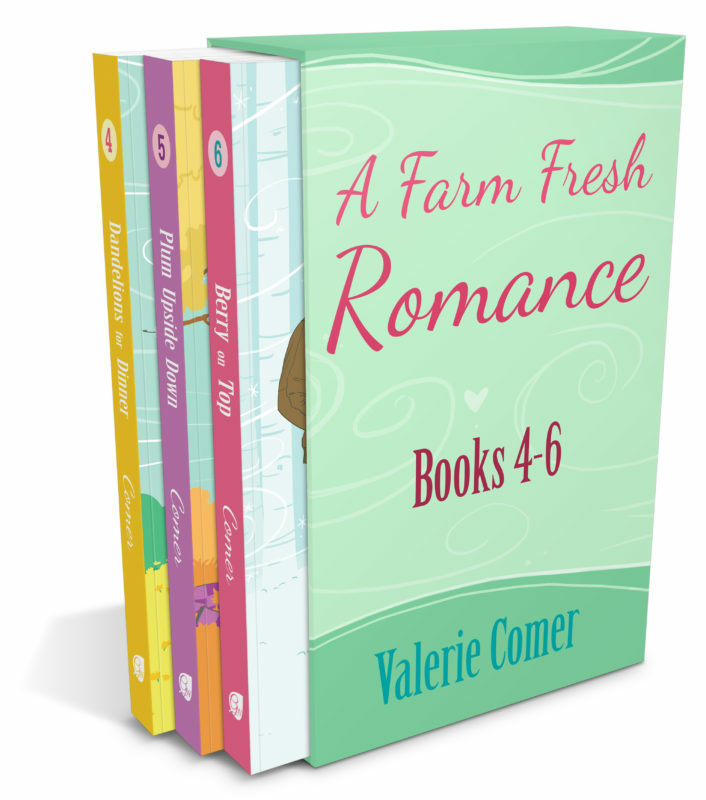 Get the first three books of the Farm Fresh Romance series in this bundle: Raspberries and Vinegar, Wild Mint Tea, and Sweetened with Honey. 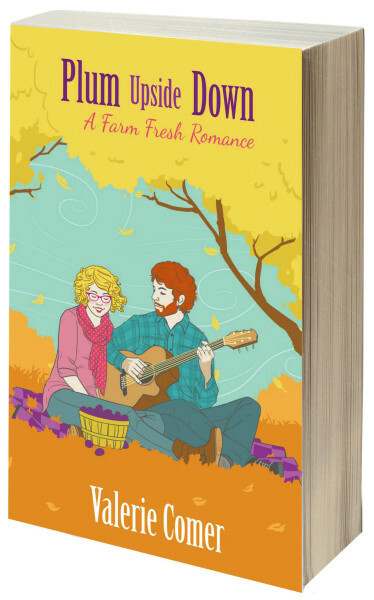 Get the last three books of the Farm Fresh Romance series in this bundle: Dandelions for Dinner, Plum Upside Down, and Berry on Top! 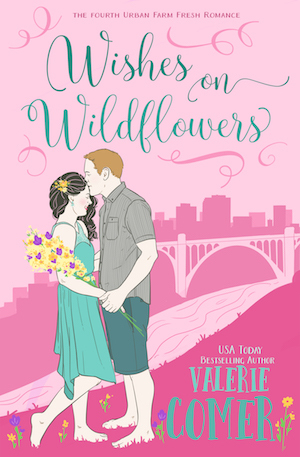 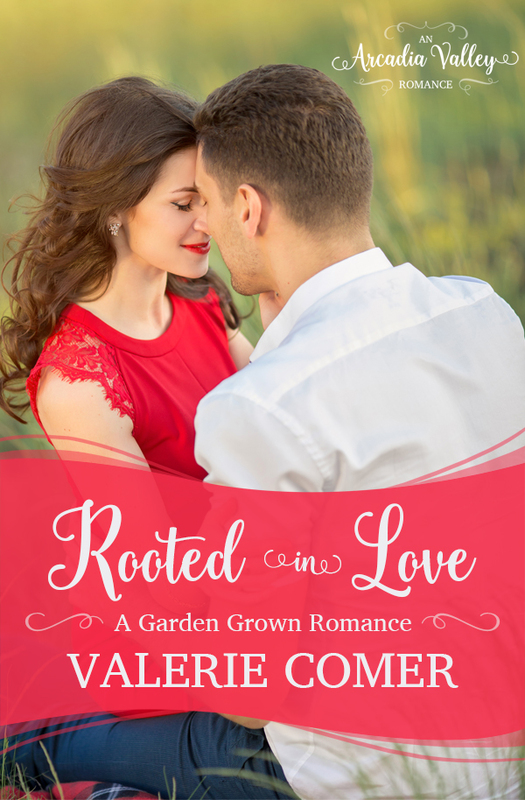 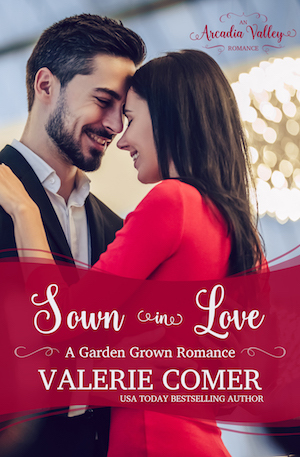 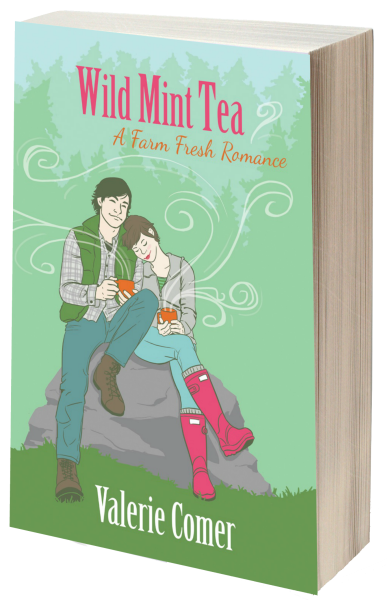 The second tale in the Farm Fresh Romance series, WILD MINT TEA, finds chef Claire Halford hosting weddings at Green Acres Farm, but the first bride comes with a globe-trotting brother. 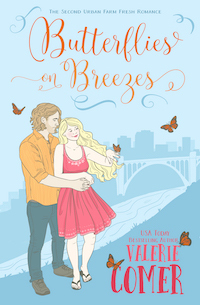 Noel Kenzie's reforestation company provides him the means to enjoy life. 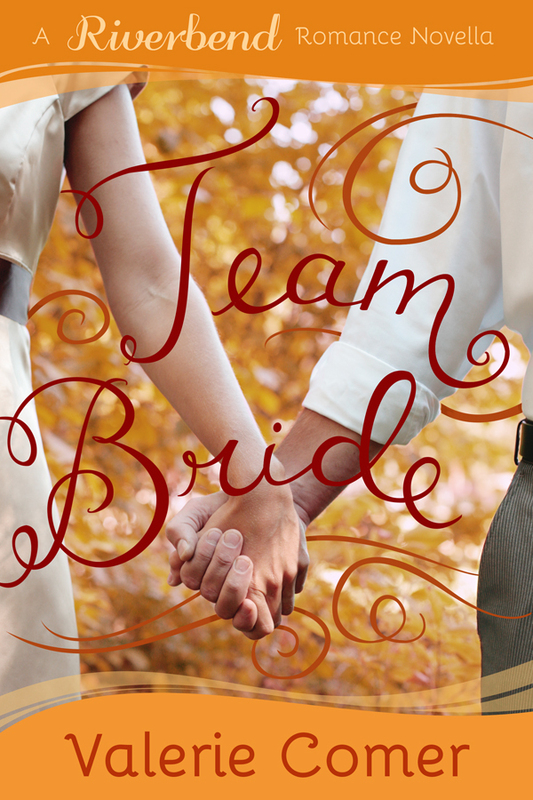 This is no time for him to settle down…or Claire to spread her wings. 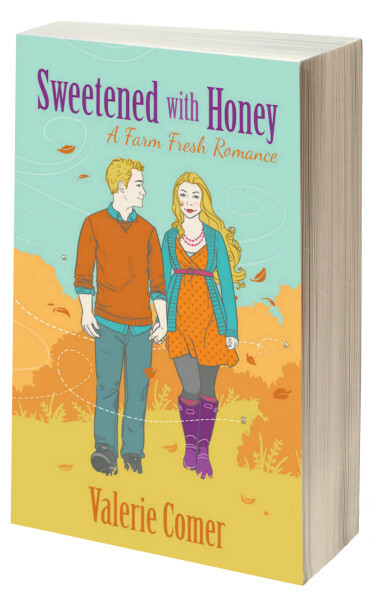 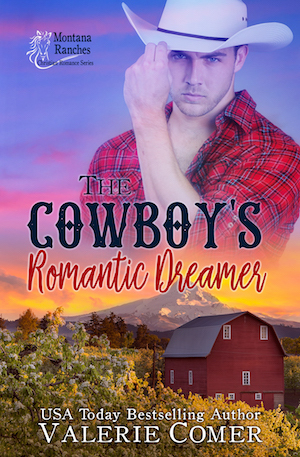 SWEETENED WITH HONEY, the third story in the Farm Fresh Romance series, finds beekeeper Sierra Riehl hopeful to catch the eye of widower Gabriel Rubachuk, knowing he must first face the past. 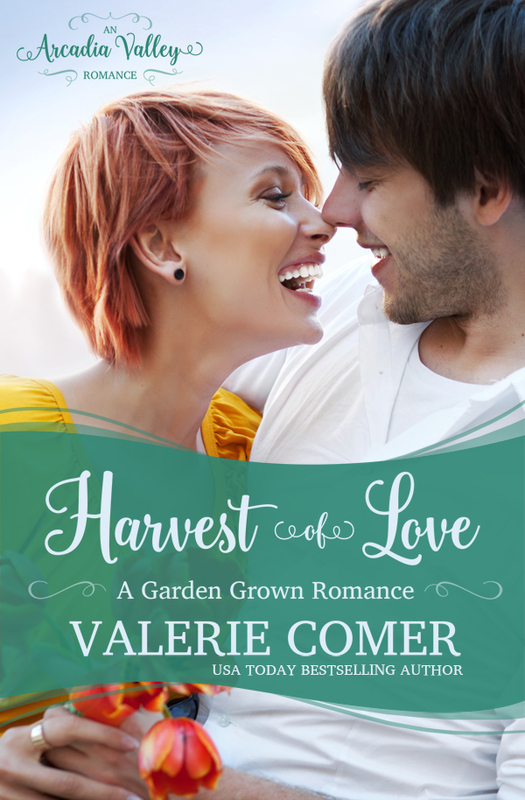 Yet as he begins to embrace hope and fall in love with her, reality changes. 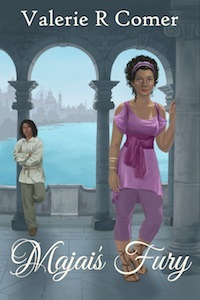 Sierra begins to suspect she can't give Gabe what he deserves, and their budding romance fizzles. 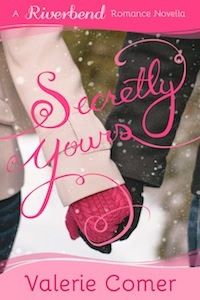 But how can she trust him with her devastating secret? 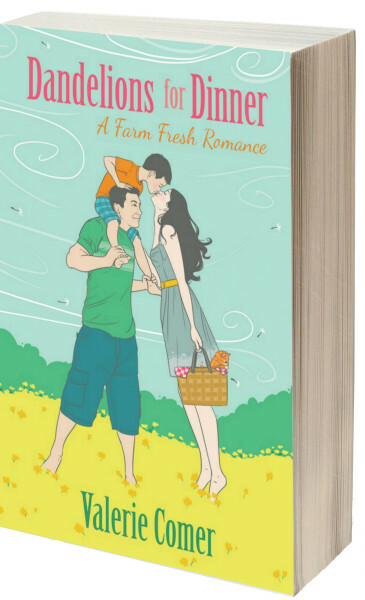 The fourth tale in the Farm Fresh Romance series, DANDELIONS FOR DINNER, finds man-hater Allison Hart building a house and farm school at Green Acres when she gains custody of her nephew. 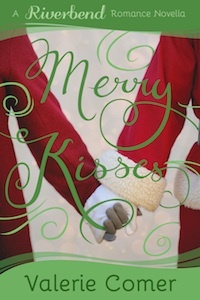 Too bad contractor Brent Callahan builds a rapport with the boy. 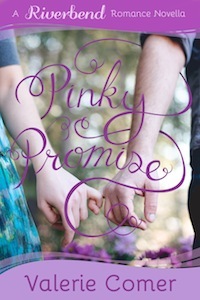 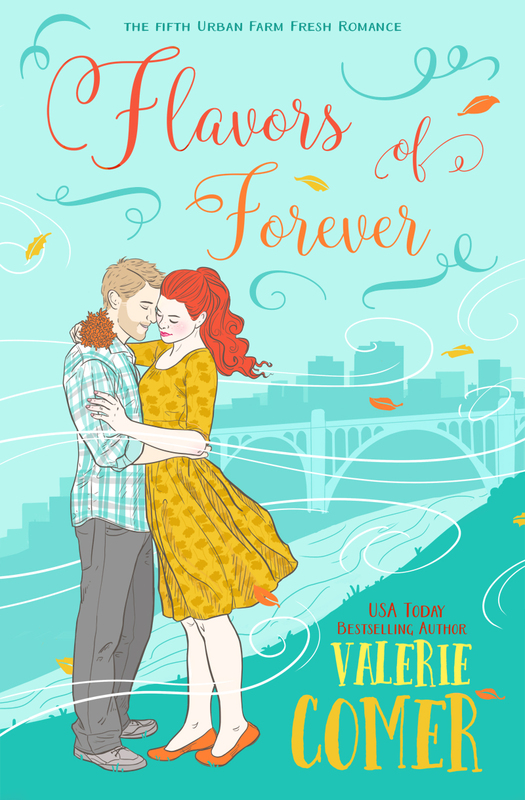 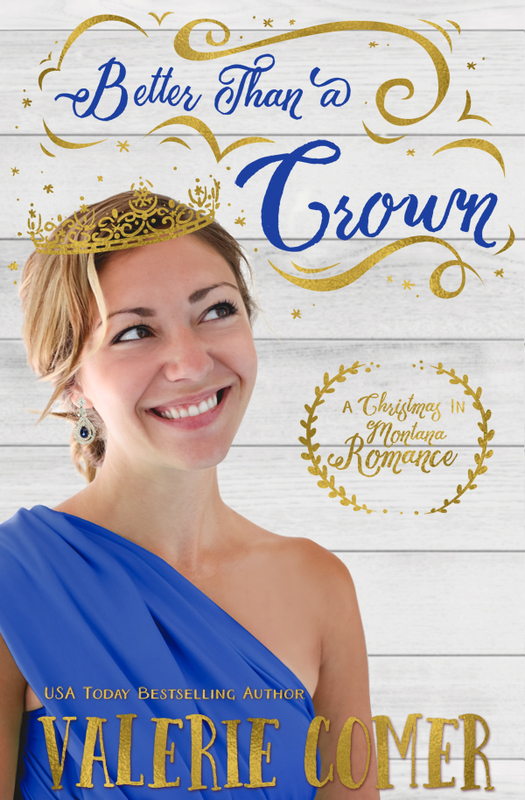 Can Brent tear down the walls around her heart or will their secrets push them apart forever? 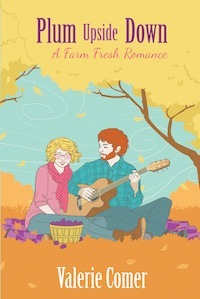 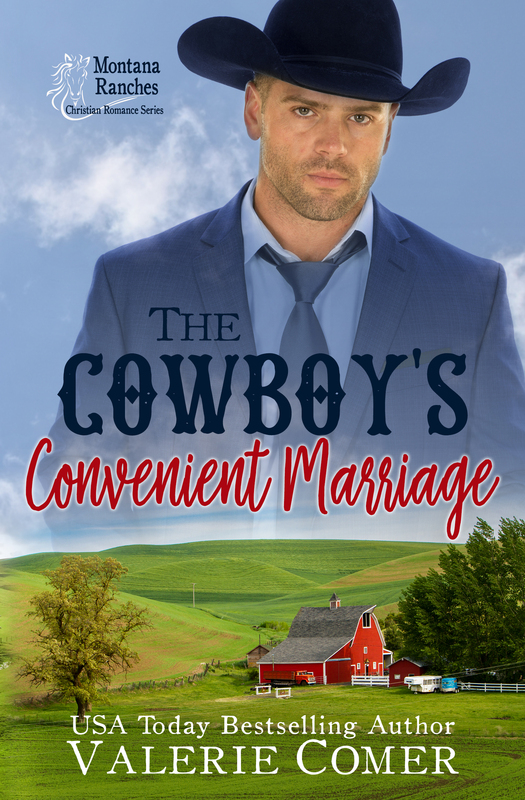 PLUM UPSIDE DOWN, the fifth tale in the Farm Fresh Romance series, finds Chelsea Riehl, newcomer to Green Acres Farm, annoyed to be partnered with the only other single, a faith-filled hippie. 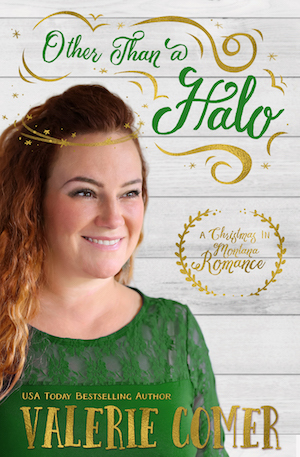 Discouraged by Chelsea's lack of spiritual depth, Keanan Welsh's hope is revived when she offers to arrange meals for the church Alpha program he is co-hosting. 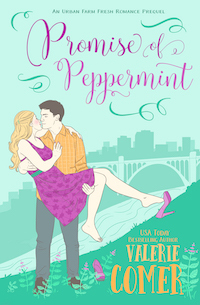 If he misjudged her, might their relationship flip right-side up? 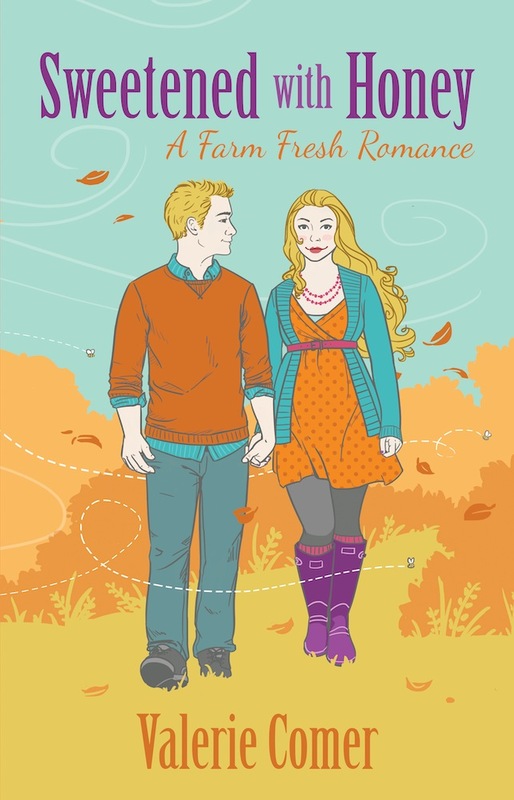 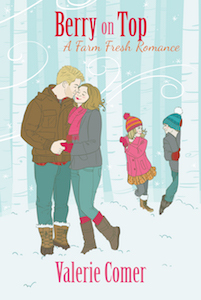 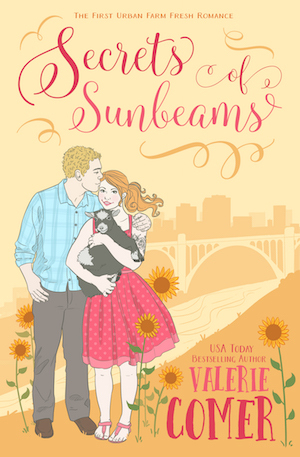 In the sixth and final Farm Fresh Romance, BERRY ON TOP, Liz Nemesek returns to Galena Landing to find the guy who ruined her life firmly ensconced with her family and friends. 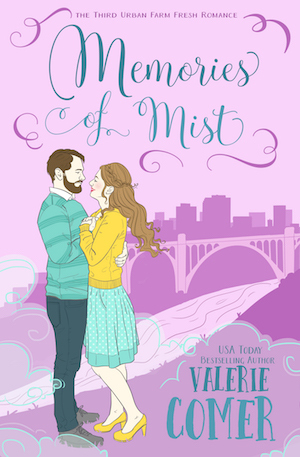 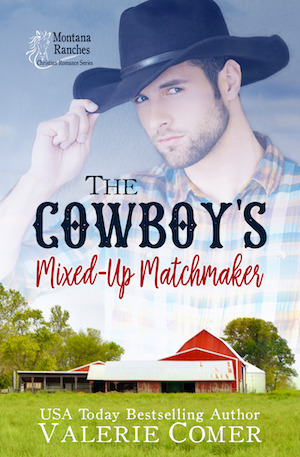 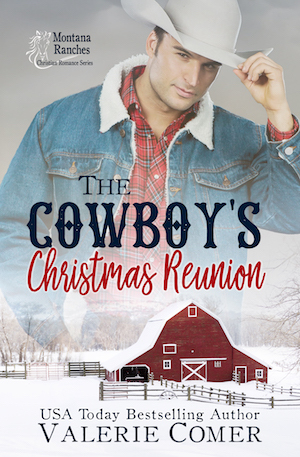 If Mason Waterman has really changed, can Liz re-open her heart to him... and to the God who could have prevented her decade of heartache?